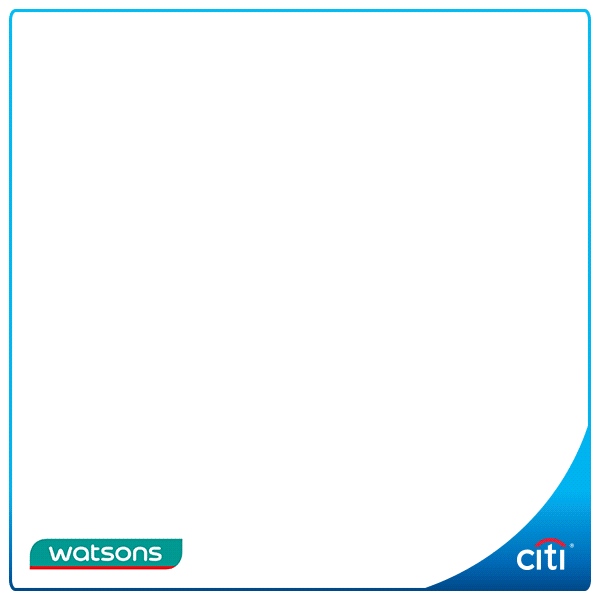 Home > Bank > [Citibank ATM] The two-day Watsons Ultimate Sale starts on Tuesday, 25 Jul 2017! [Citibank ATM] The two-day Watsons Ultimate Sale starts on Tuesday, 25 Jul 2017! The two-day Watsons Ultimate Sale starts on Tuesday, 25 Jul 2017! Don't miss additional 8% cash back on these great steals and more storewide, only with your Citi Cash Back Card. No min. spend required or cap on cash back earned. Your savings get greater with S$5 Watsons return voucher when you spend a min. nett amount of S$60, while stocks last. Previous: [TOUCH Community Service Centre] Run & Raisin’ is back on 5 Nov! Next: [POSB Autolobby] Can you spot the correct fingerprint?